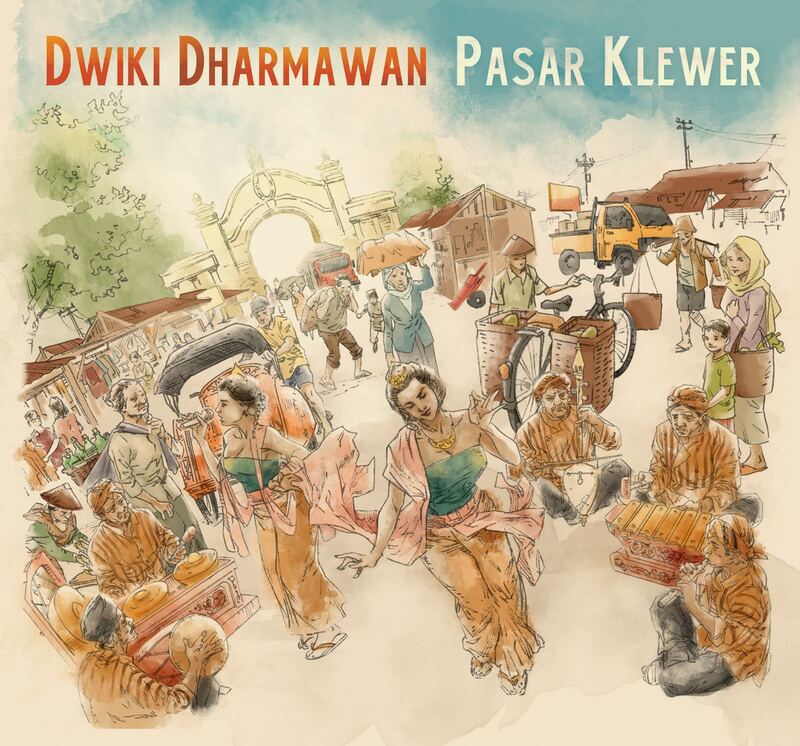 Indonesian keyboard star Dwiki Dharmawan returns following his 2015 MoonJune Records debut, the more fusion-heavy So Far, So Close, with the even more ambitious Pasar Klewer. This vibrant, acoustic piano-driven two-CD set features the cream of Britain’s younger expat crop, blending with Indonesian to create a passionate, seamless cultural cross-pollination. Boris Savoldelli’s vocal parts recorded at BSS home studio in Pisogne, Italy, August 30, 2015. Peni Candra Rini and gamelan orchestra pre-recorded in Jakarta in May 2015. Balinese frogs recorded live in Ubud, Bali, in August 2015. Mixed and mastered by Mark Wingfield at Heron Island Studio, Cambridgeshire, England in October 2015 and April 2016. Produced by Leonardo Pavkovic and Dwiki Dharmawan. 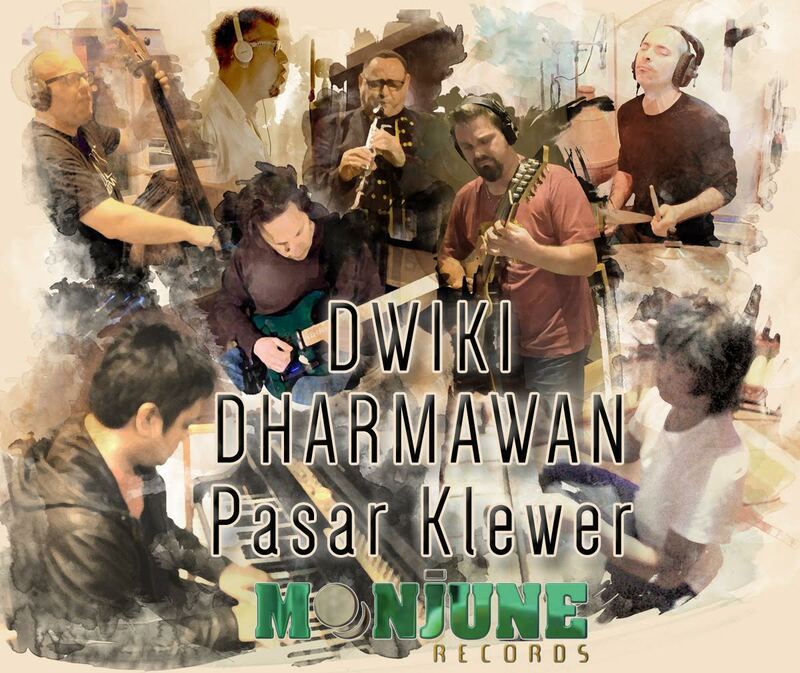 Executive producers Dwiki Dharmawan for Musikita and Leonardo Pavkovic for MoonJune Music.